Precision Carpets Pty Ltd is a West Australian owned and operated commercial flooring company that has been established in Perth for over 15 years. Precision Carpets has established themselves as a market leader in the flooring industry through their expertise, innovation, experience and commitment to customer service. 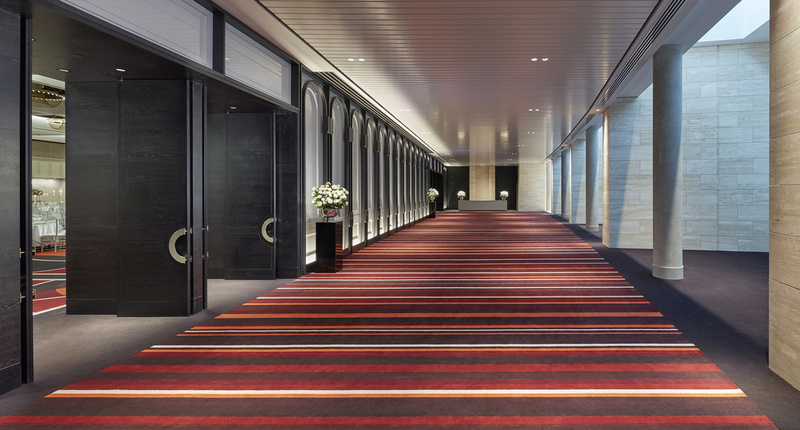 Precision Carpets is proud to be the preferred suppliers of flooring to Burswood Entertainment Complex, Crown Metropol, Crown Promenade, Crown Towers, The Hyatt Perth, Parliament House, Australian Capital Equity, MAAC Club, Jones Lang LaSalle and Colliers International.